Specializing in vintage fine bone china hire: Give your celebration a touch of class and sophistication borrowed from a bygone age. 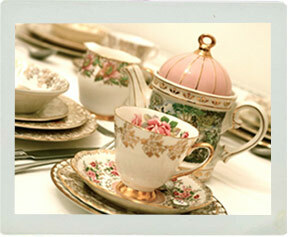 We can provide vintage fine bone crockery to suit your requirements. Give your party the vintage treatment with delicate mix-matched fine bone china. Let us help dress your table with the detail and attention that your occasion deserves. 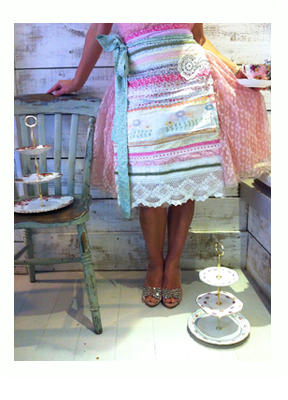 Including cups & saucers, sugar bowls, sugar tongs, side plates, dinner plates, cake stands, teapots and coffee pots. Based in Swansea, South Wales, we are happy to discuss your requirements.